Join us on Saturday, April 20th to celebrate the life of Joe Bodine while raising important funds to support teen mental health initiatives in our community. 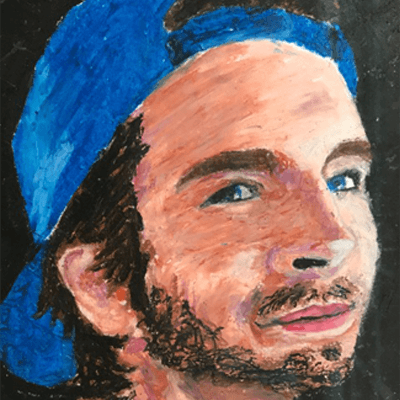 Joe’s Fund is administered by DEF and honors Joe Bodine, a 2015 DHS graduate who lost his battle with addiction in 2016. All funds raised at this event will support student services and professional development for City Schools of Decatur staff in the areas of mental health and substance abuse. Funds will also be used to help the Student Center at DHS provide a range of services that address the nonacademic needs of our students.